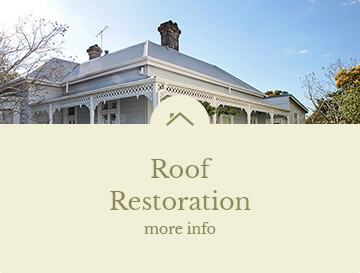 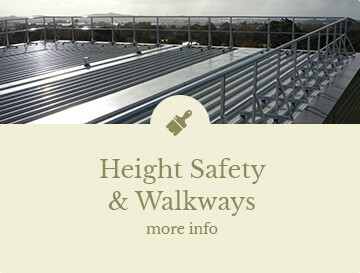 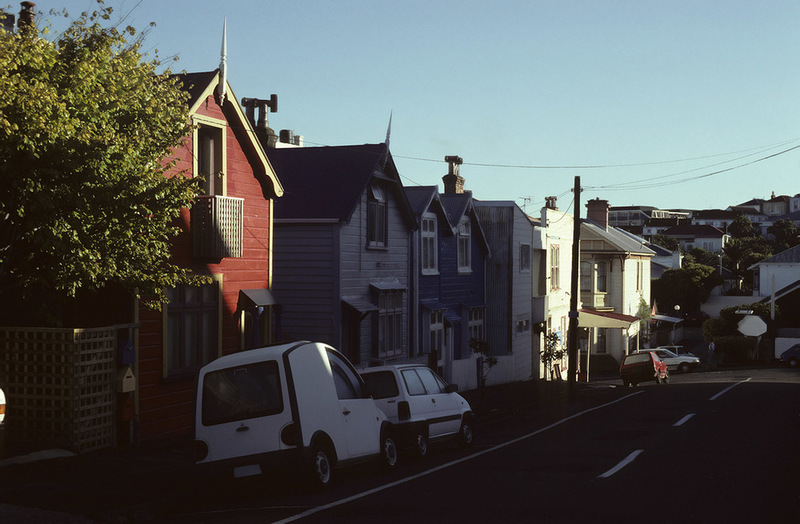 We are Auckland's Re Roofing Experts, specialising in Commercial and Residential roof replacements. 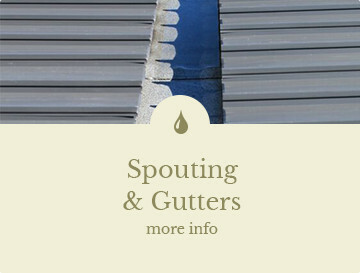 We also have specialist teams with experience in working in Roof Restoration, Spouting and Guttering, Roof Coatings and supplying you with all information regarding your roofing project. 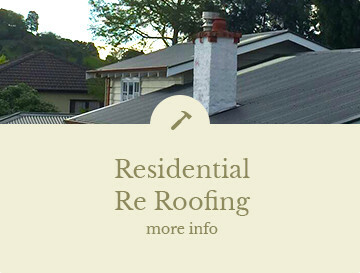 The Roofing & Spouting Co Ltd is market leaders in workmanship, quality materials and service. 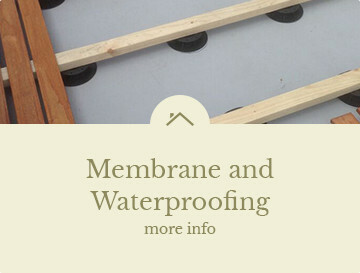 We use the best materials to bring your investment up to the latest standards and protection from our everyday environments and weather. 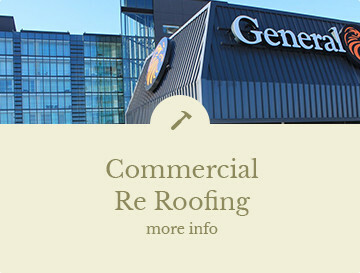 We take pride in our work so you can take pride in your investments.